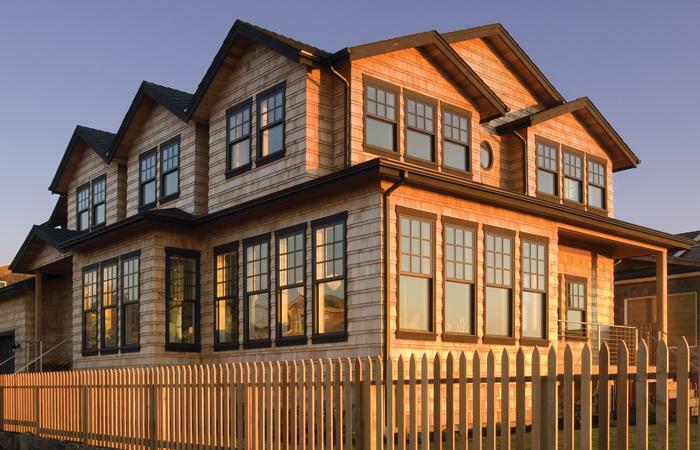 Beautiful and contemporary, these fiberglass windows are strong and built to last. Create the home of your dreams. The stunning look of a high performance window. 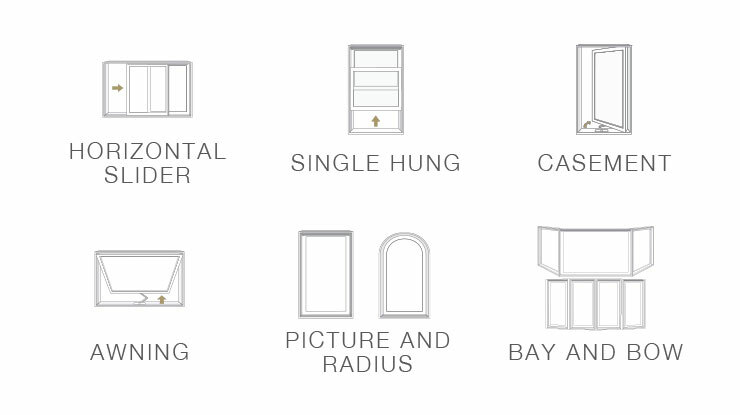 Carefully chosen windows can make any home spectacular and make a statement about your style. 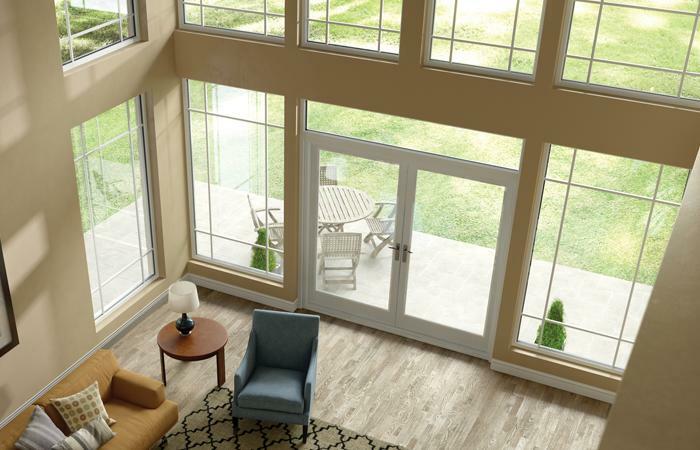 Since every Milgard window is custom built to your order, you have the freedom to think outside the box. 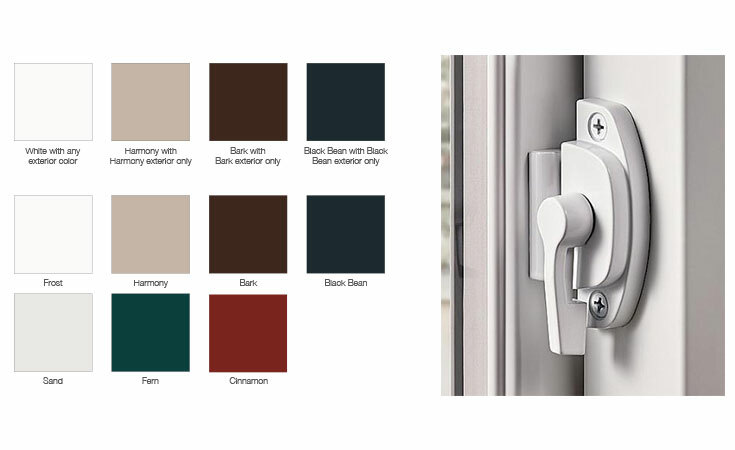 Mix and match window styles and configurations to achieve just the result you’re looking for.